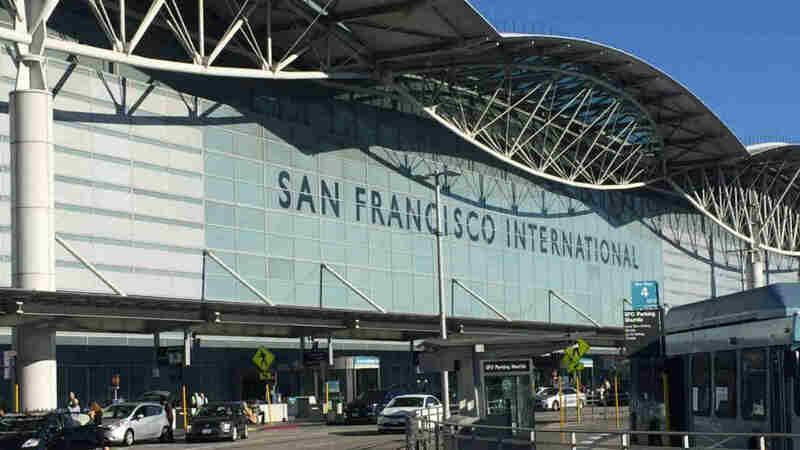 SAN FRANCISCO (KGO) -- Rainy weather and low clouds have led to 37 cancellations, and hundreds of flight delays at San Francisco International Airport, mostly affecting short-haul flights up and down the West Coast, an airport spokesman said this afternoon. Roughly a quarter of the flights at SFO are also experiencing delays averaging from 45 minutes to an hour, spokesman Doug Yakel said. A ground delay program, where aircraft in other cities are assigned a departure time that facilitates orderly arrival at SFO even in low visibility conditions, is currently in place and delays are expected to persist for much of the day. As of 4:30 p.m., roughly 392 flights had been delayed. "Based on the forecast, it looks like the rain's probably going to let up by mid-afternoon," Yakel said. "I think our bed is made for today, but with each new day it's essentially a fresh start for airlines."